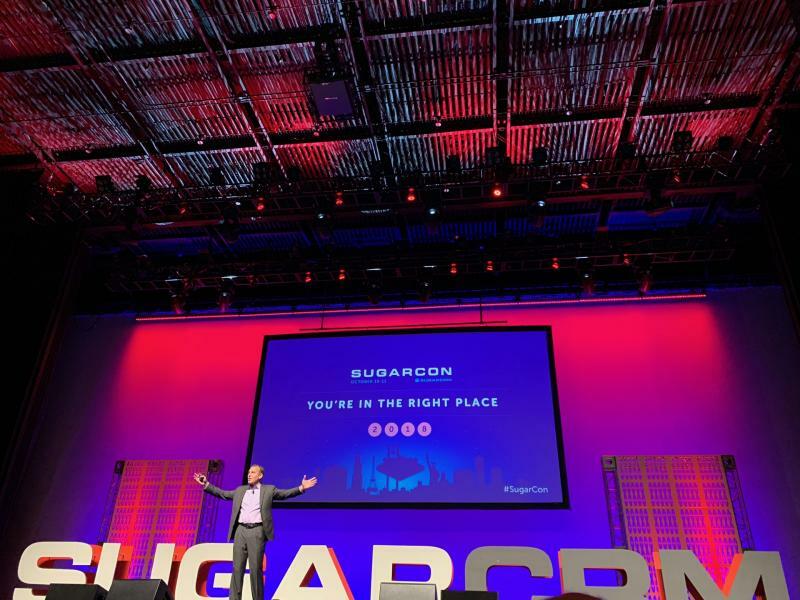 For the uninitiated, SugarCon is SugarCRM’s yearly conference featuring insightful keynotes and break out sessions on business and technical topics focused on making your CRM sharper, smarter and more productive. 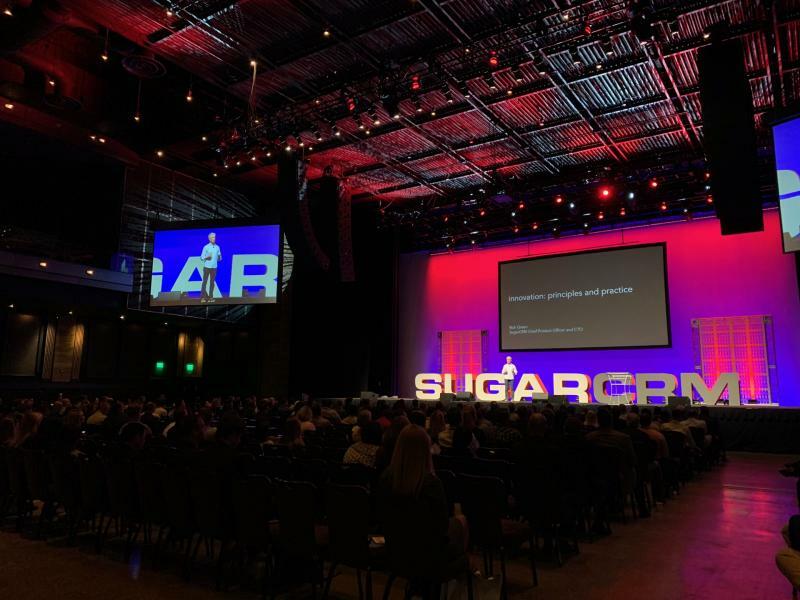 This year’s edition brought us all the way to Las Vegas to showcase the future of Sugar and CRM, and how businesses need to focus on emerging technologies such as machine learning and blockchain to adapt to today’s market. 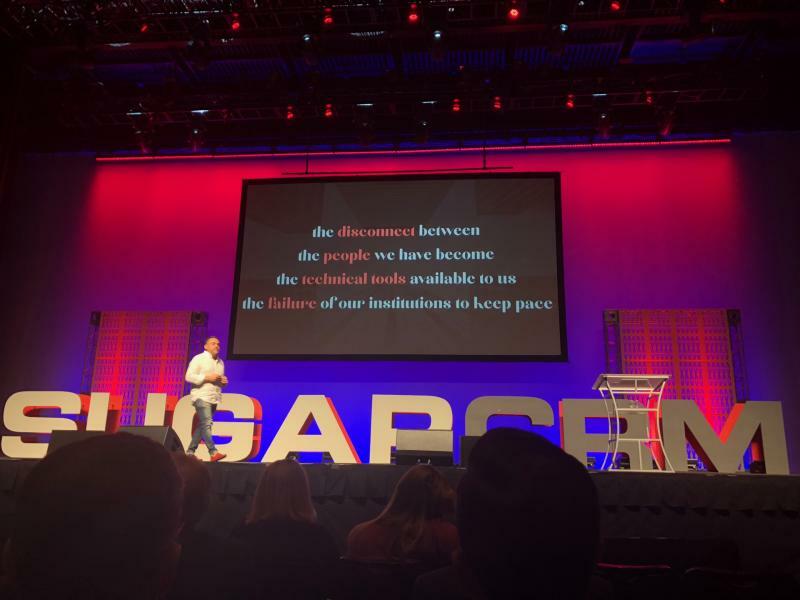 As a 2018 SugarCon sponsor, we got a behind the scenes look at SugarCon, and we’re very excited to share our experience with you in this post. 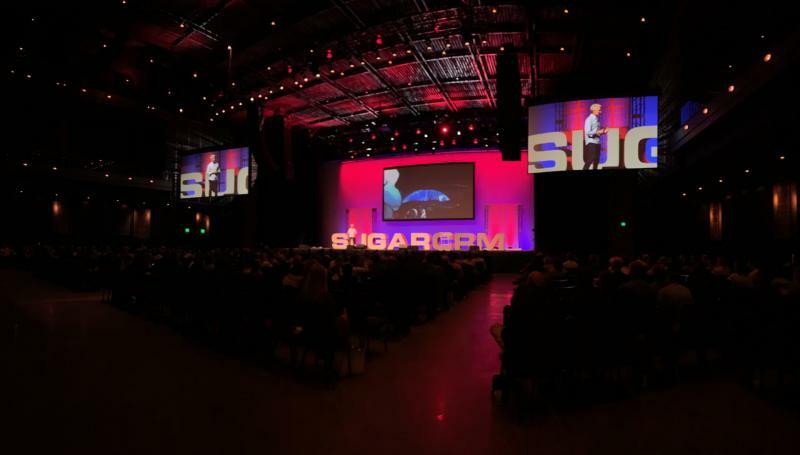 David Guetta’s This One’s For You kicked off SugarCon 2018 with an incredible aerial performance. No more explanation is needed, see for yourself! 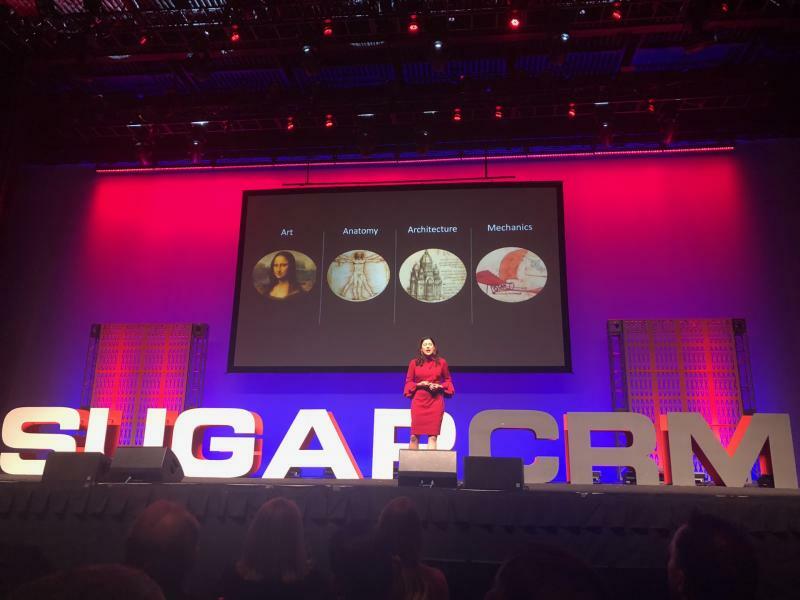 The welcome keynote was started off by Maribel Lopez, the founder of Lopez Research, a market research and strategy consulting firm, who took the stage to discuss how companies should follow the example of Renaissance man Leonardo DaVinci to build and improve customer relationships by mastering CRM and collaboration tools and adapting them to customer needs. 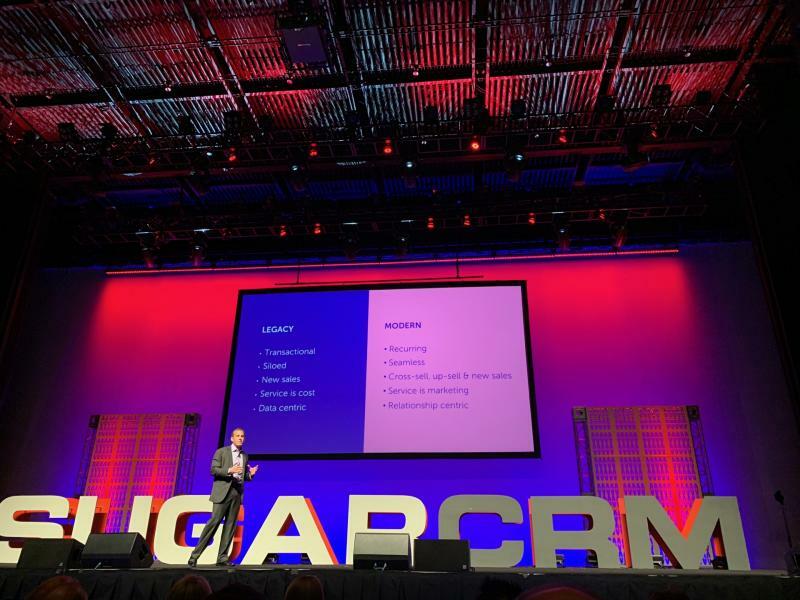 Next on stage, SugarCRM’s CEO, Larry Augustin, highlighted why organizations need to personalize their offerings for each customer in order to keep customers happy, as well as how it can lead to new business. 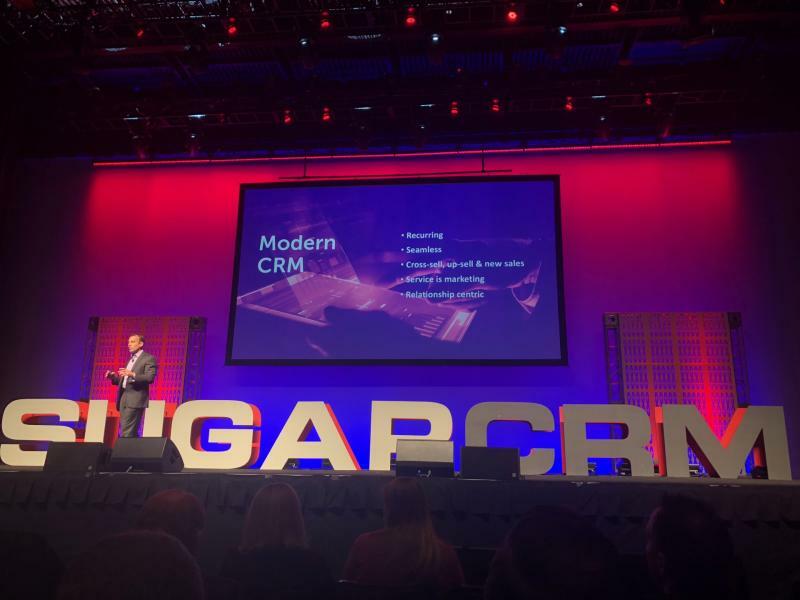 Larry also discussed what a modern CRM should look like, and how to stay ahead of the constant change in technologies. 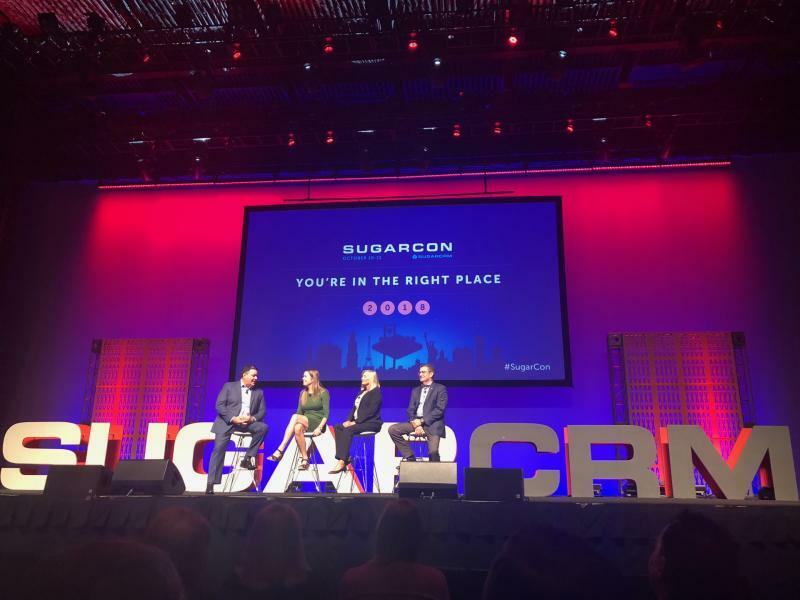 Juan Herrera, VP of Sales of SugarCRM, led the “all-star” customer panel with Ivonne Van Zuilen (Ben), Pam Holt (Rheem) and Marty Madsen (Tyson) on the challenges and opportunities of delivering CRM experiences and driving user adoption. 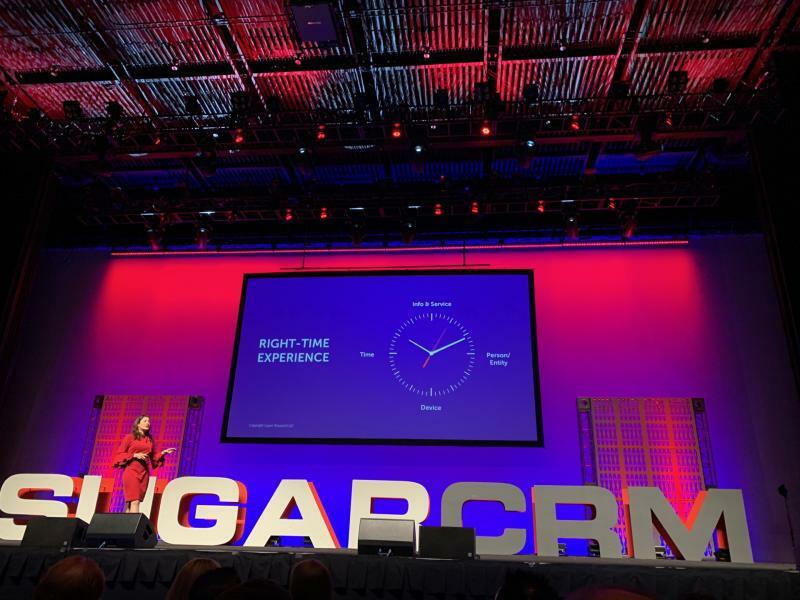 Clint Oram, CMO, and Co-Founder of SugarCRM was invited on stage by Maribel Lopez for a fireside chat (without the fire) to discuss how to put back the “R” (relationships) in CRM by moving beyond productivity and focusing on customers. 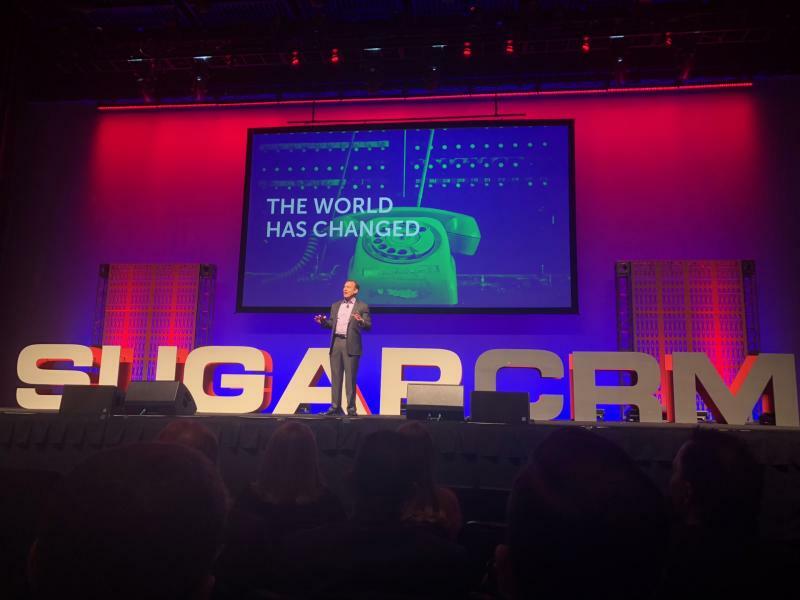 Called a “controversial leader of the new world order,” Leonard Brody, President of the Clarity Digital Group, delivered a fantastic keynote on today’s rapid pace of change, innovation, and disruption in both industries and humanity. 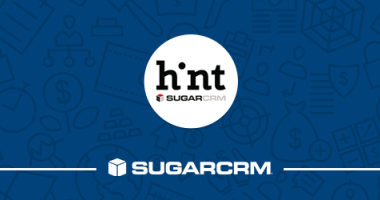 The SugarCRM Hint update in December will include proactive and configurable customer alerts for signals and interesting moments, including funding, personnel changes, general company announcement s and M&A activity. 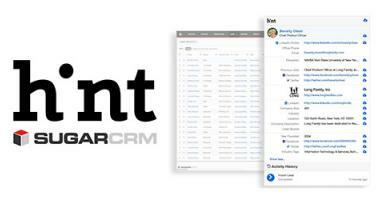 Project Dossier is SugarCRM’s upcoming standalone Relationship Intelligence app that gathers information on your records and significantly cuts down the time your sales team spends on research. 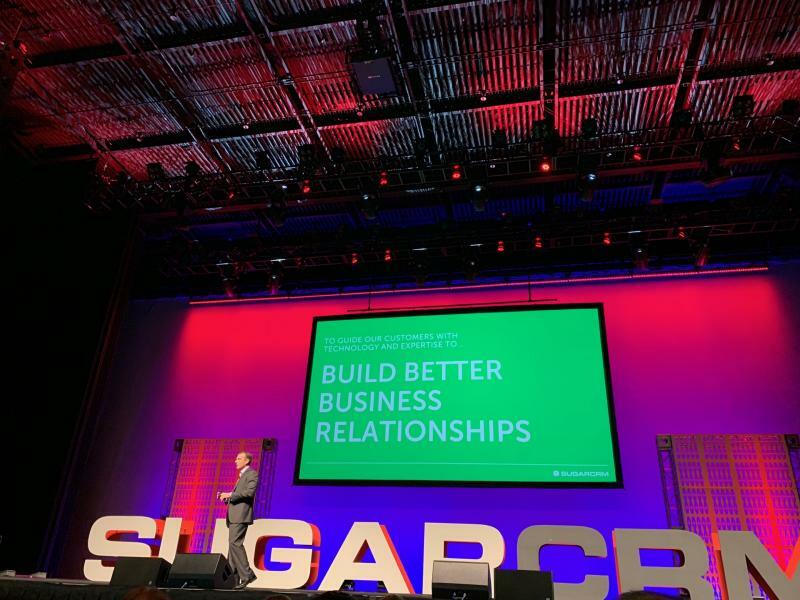 Updates to Sugar’s customer support tools, including the Knowledge Base and Portal, will allow you to use Sugar to significantly improve customer support experiences. 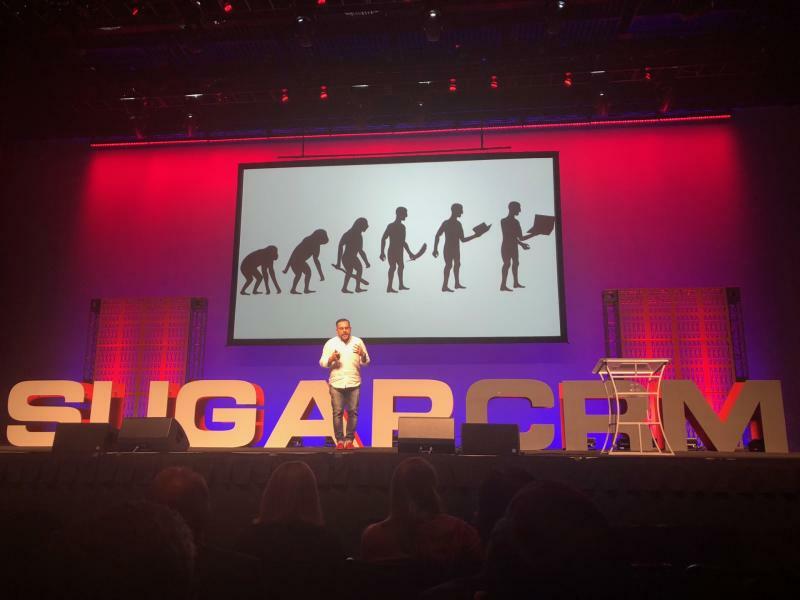 "Death, taxes and forecast calls every Monday ... count on it," said Juan Herrera, SugarCRM’s VP of Sales in his breakout session where he reviewed his strategy for building and leading a high performing sales team. 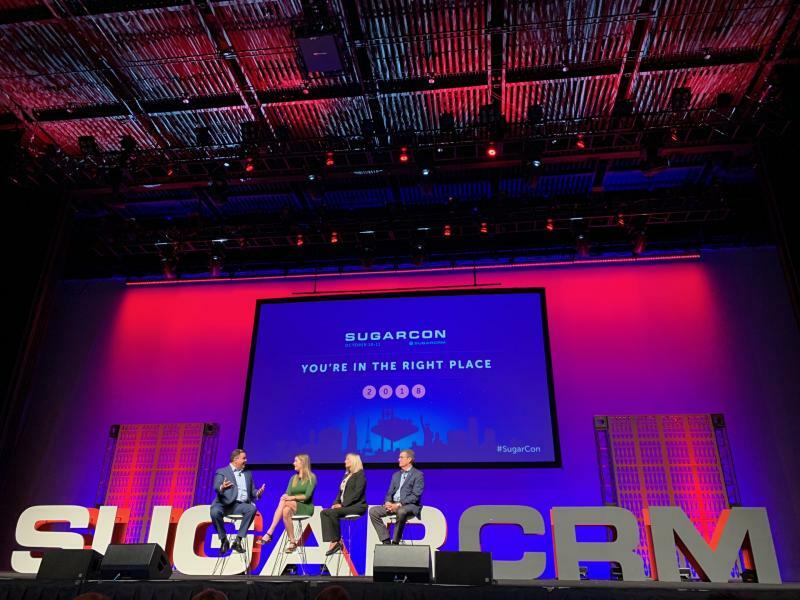 The session opened into a panel of experts to discuss building sales team with Jerry Straw, the moderator, who is SVP/GM North and South America at SugarCRM and was joined by Pat Connor (MacAllister Machinery), Marina Cardone (Axserve) and Steven Schumer (IBM). 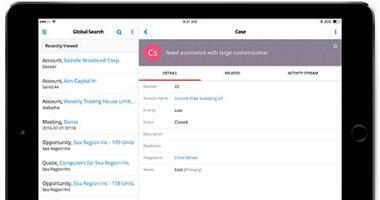 We keep hearing that AI and ML technologies are taking over...but when? 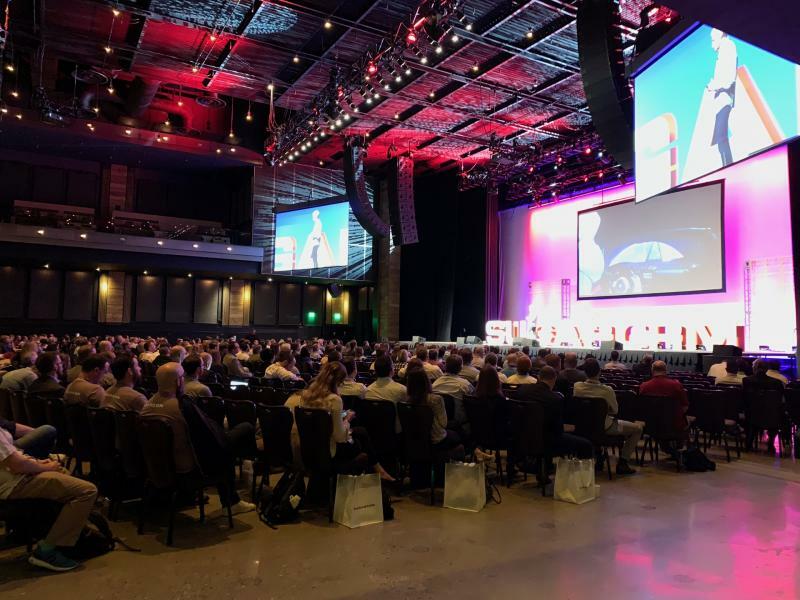 In this session, a panel of experts spoke about how voice and other AI technologies are currently converging with CRM. 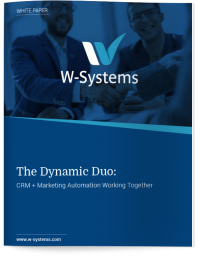 While many people are skeptical that these technologies are becoming the new norm, these experts explained why we should be thinking about these technologies, especially in relation to CRM and how we do business. Rich Green (SugarCRM), Brent Leary (CRM Essentials), and Mitch Lieberman (Opus Research), all spoke on the panel which was moderated by Maribel Lopez (Lopez Research). 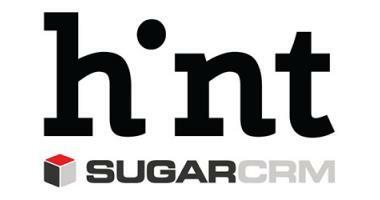 Our booth literally brought the magic, courtesy of Greg Dow, a local Las Vegas magician. 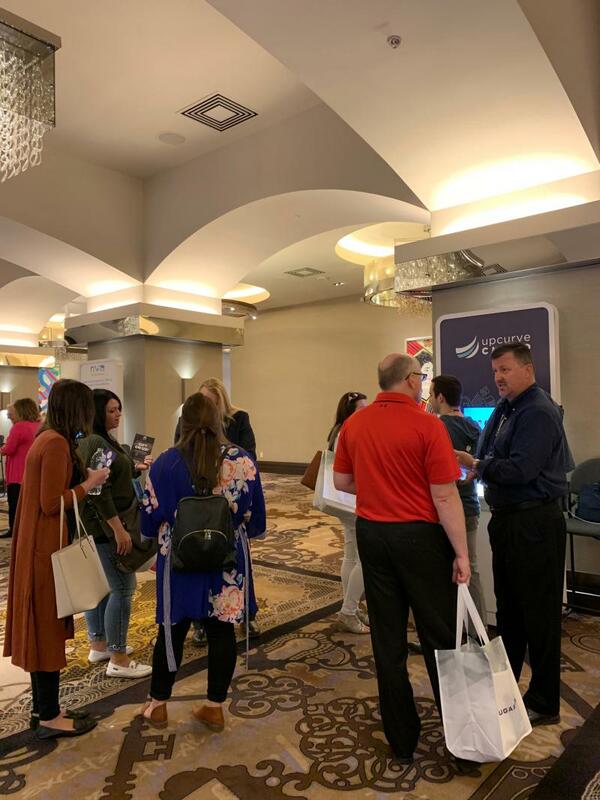 We got a lot of foot traffic come by to see Greg’s magic tricks and learn more about our Sugar Add-Ons, including wDocs, wMaps, and wTools. 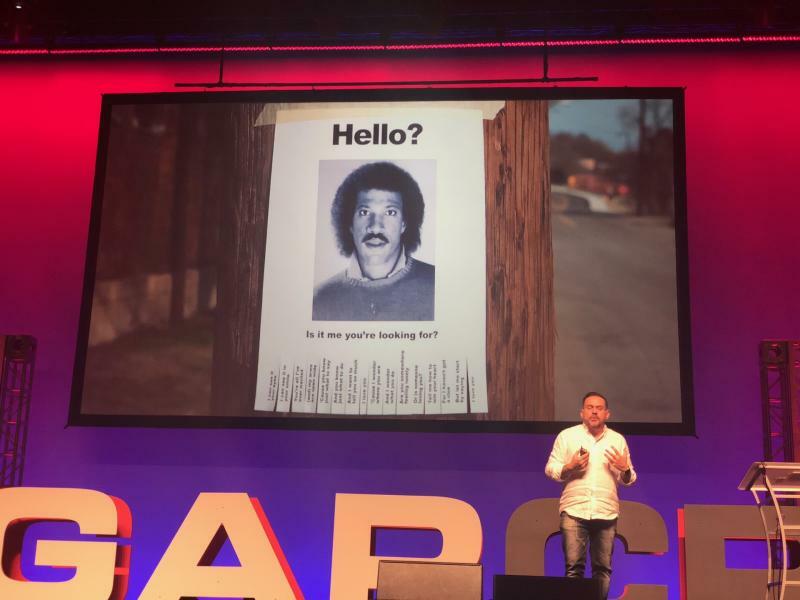 Tomorrow we will share with you the highlights from Day 2, including the keynotes from David Rowan and Zac Sprackett.